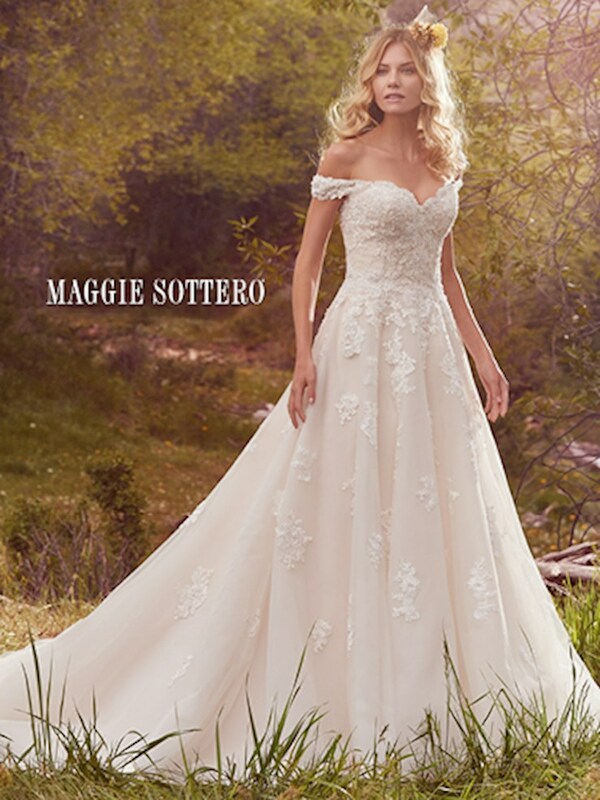 Due to the seasonality and delicate nature of Maggie Sottero bridal gowns, not every gown pictured is available in-store. 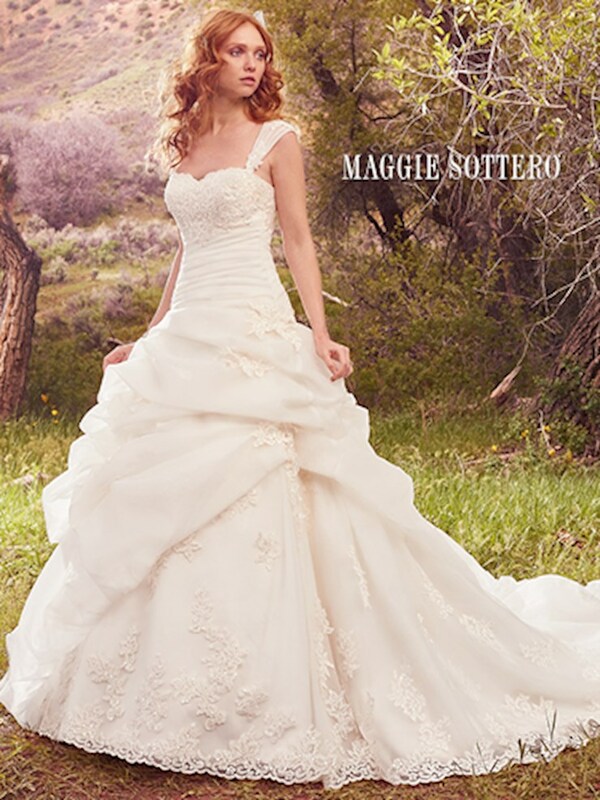 For the most up to date inventory, please contact one of our professional bridal stylists. 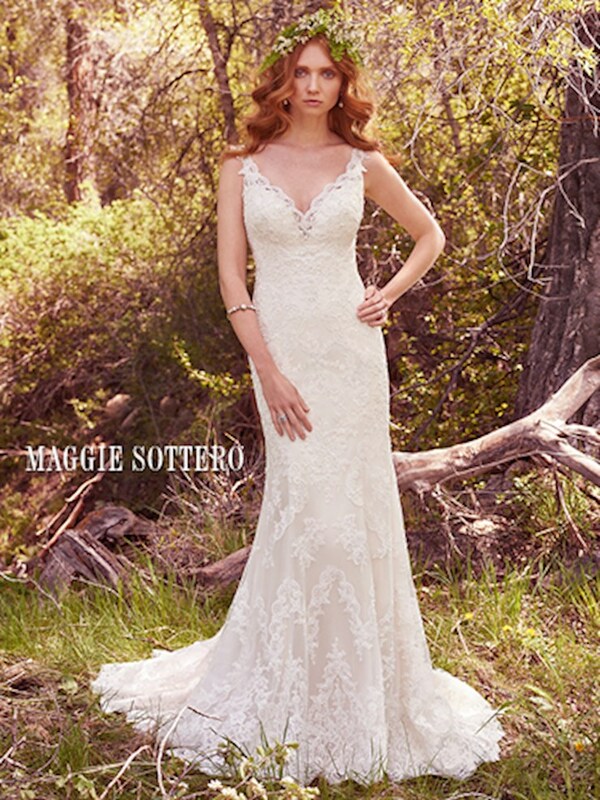 Modern romance exudes from each of the gorgeous gowns in the Maggie Sottero Bridal collection. 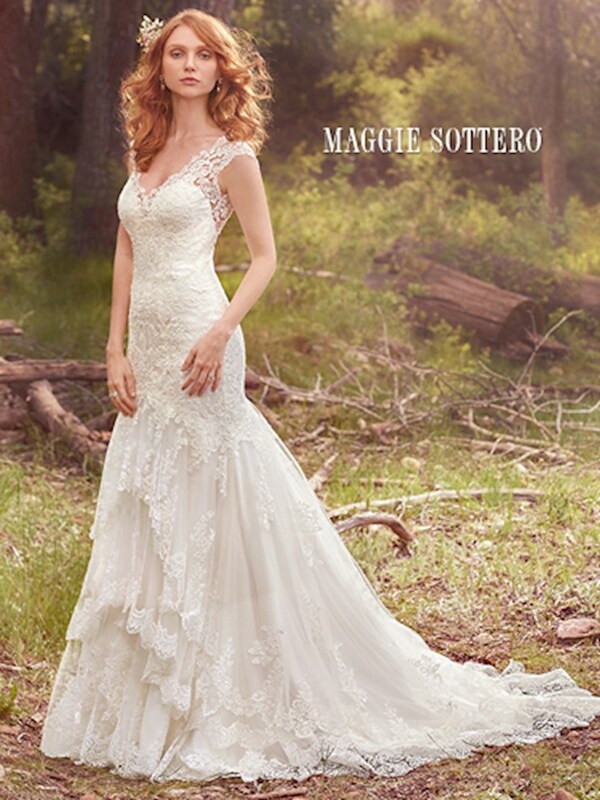 With shimmering embellishments and light, whimsical fabrics, there's a Maggie Sottero wedding gown for every bride. 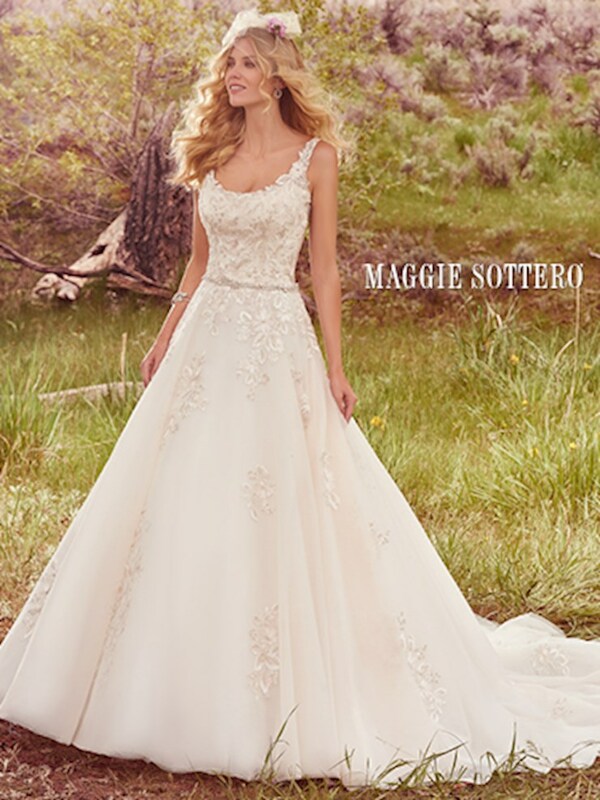 Book your appointment to work one on one with a personal stylist who is eager to help you find the perfect one. 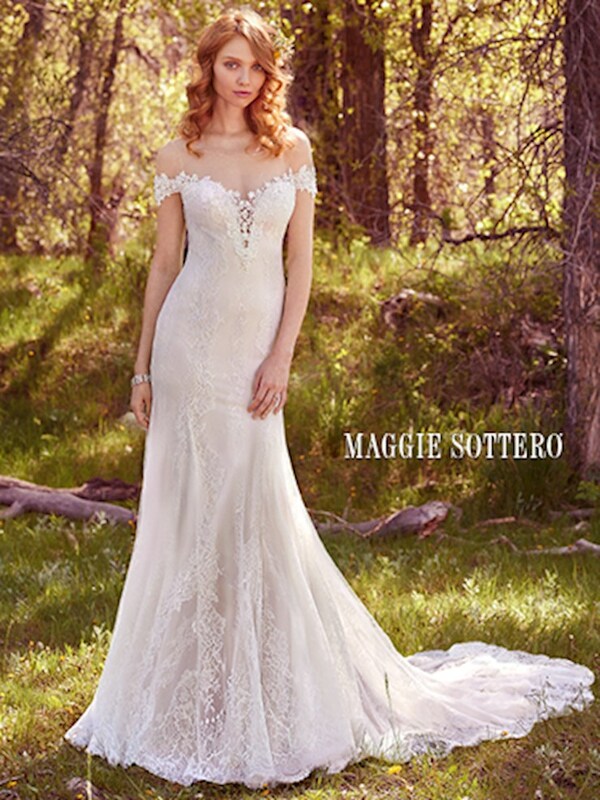 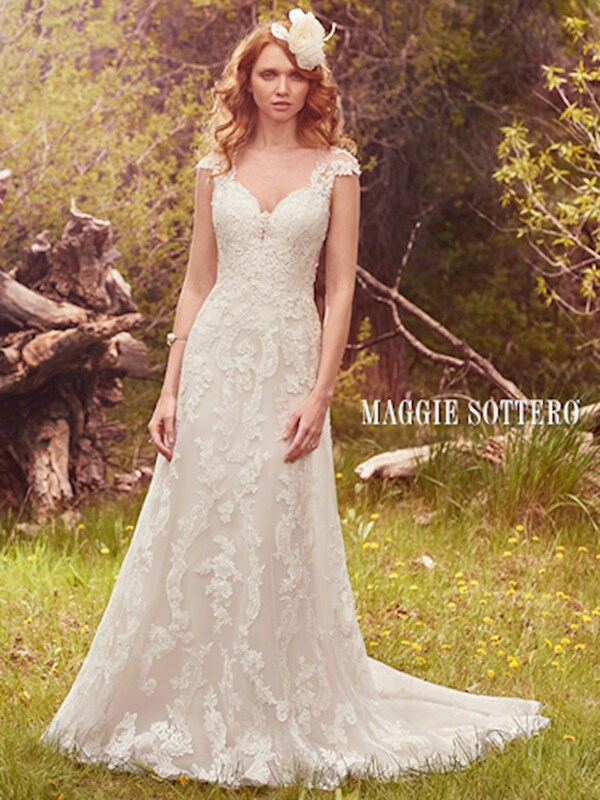 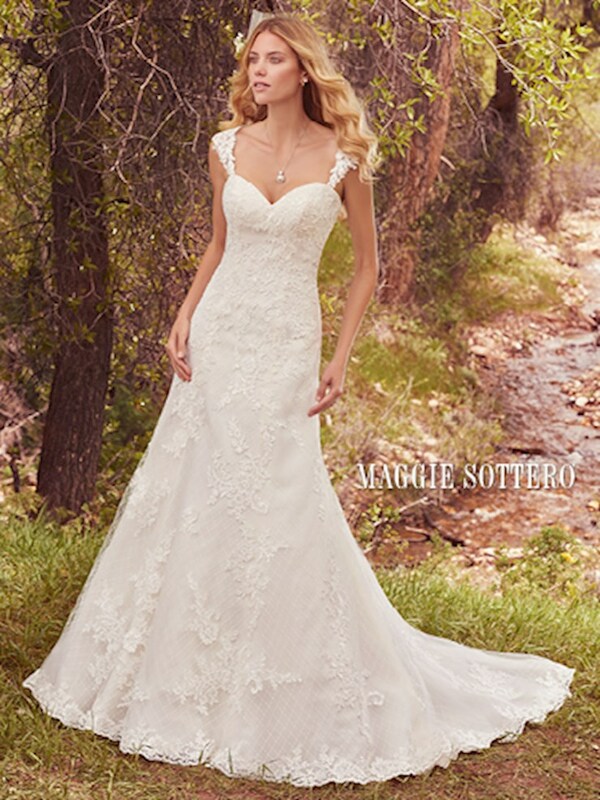 Allow Henri's to be your destination to shop for bridal gowns by Maggie Sottero. 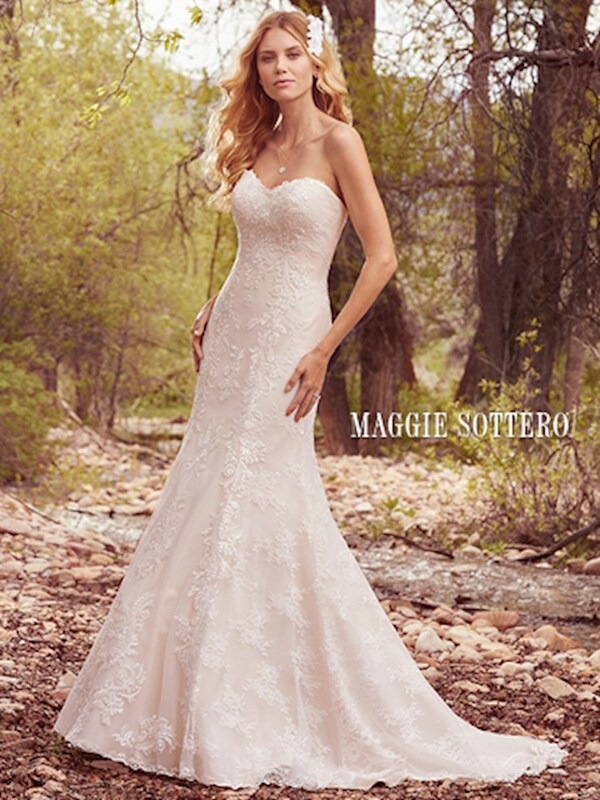 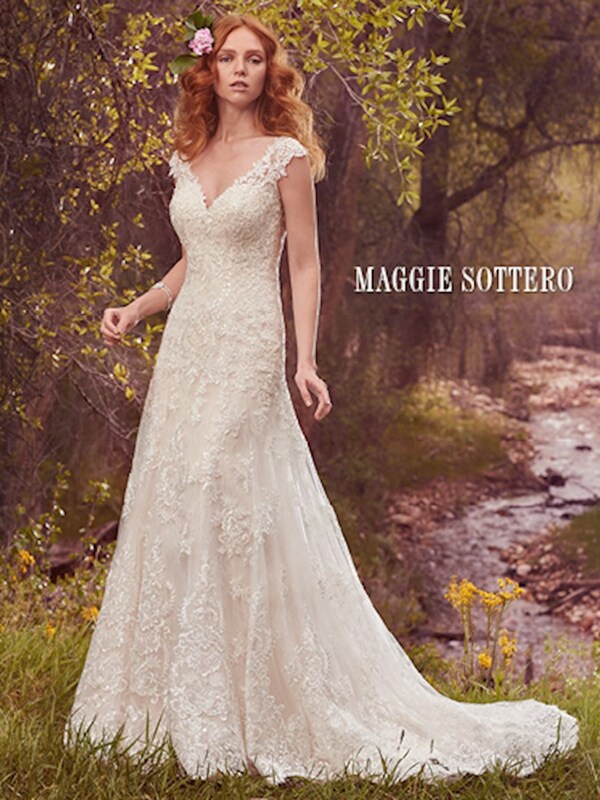 Henri's is a premier Maggie Sottero retailer and all current Maggie Sottero bridal gowns pictured are available to ordered.